ch could increase the funding base, which filters down to our community. The process requires many volunteer hours, but we also need the help of our membership in contributing important information to help with the overall success. One of our major sources of funding, comes in the form of a partnership with viaSport. 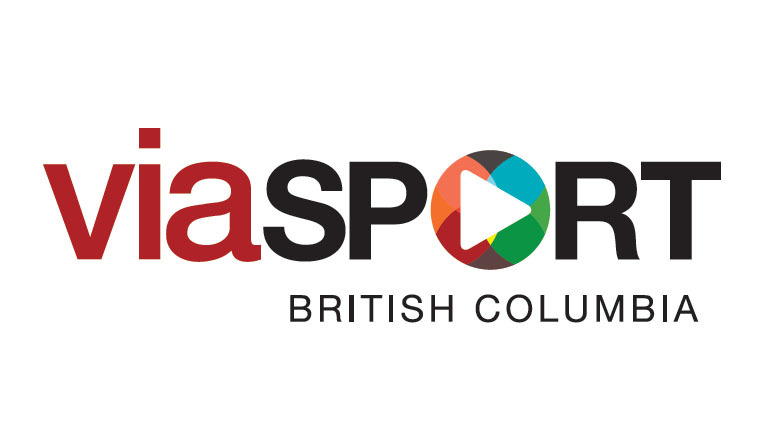 viaSport is tasked by the provincial government to be the lead agency responsible for promoting and developing amateur sport in British Columbia. In order for our Sport to maintain and increase funding, guidelines and criteria must be met. Status reports are filed and we are graded on our progress in a multitude of areas. Some of those areas include; Championship Results, New Sport Initiatives, Participation Levels, Hosting Events and Coaching & Athlete Development. This is where we need our Clubs and members to help report the activity around the Province.